The Sounds Inside is a collaboration with dancers/choreographers Sonsheree Giles and Meghan Lowe. This impassioned site-specific dance is supported by the otherworldly music from WaterSaw. 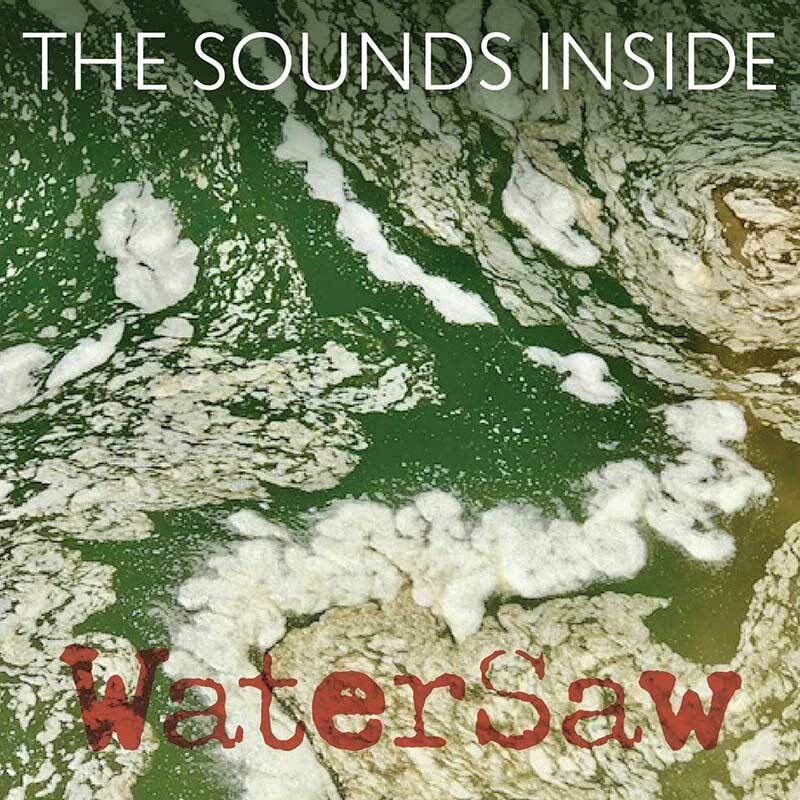 WaterSaw combines music genres from classical, Hip Hop, and dark folk to create The Sounds Inside: An exploration of the journey into the body and psyche as it navigates chronic illness. “Sway-Clench,” written by M.Pixley, and “The Sounds Inside,” written by N.Laby and M.Pixley. To listen or purchase, click here.